You’ve landed a television interview - you should be excited (unless of course it’s 60-minutes knocking on your door). Assuming your interview is for positive purposes, the presence of a camera still provides a unique dynamic, and there are factors that need to be considered before doing an interview with broadcast media. 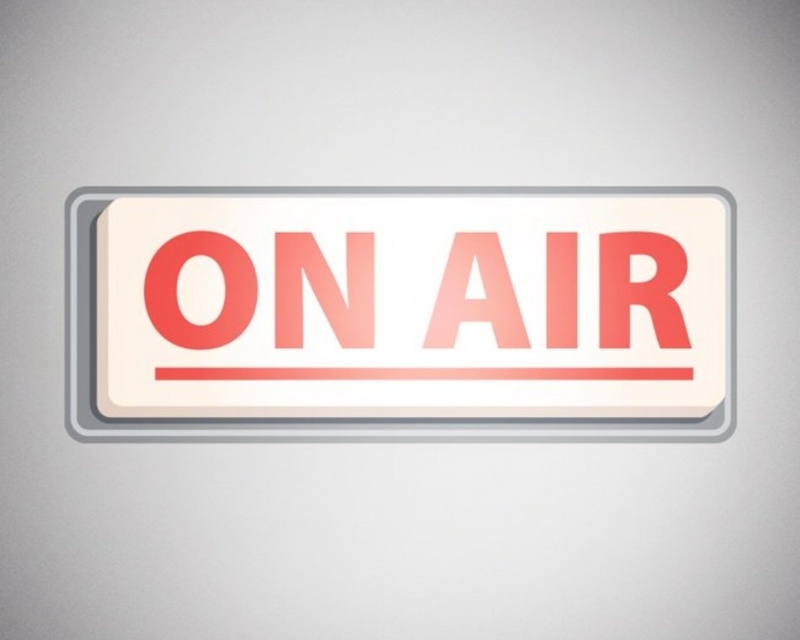 In preparing for a broadcast interview, here are simple and specific steps you can take to make your television appearance a successful one. These hold true for any interview. Know who you are talking to and the nature of the show you’re appearing on. There is a difference between local news team and a CNBC’s Mad Money. Know your three key messages and make sure you can deliver them succinctly, and with plenty of lively examples and facts in support. Anticipate difficult questions and prepare your answers; even in positive stories, a tough question or two will emerge and stumbling on tape can throw you off your game for the rest of the interview. Do your research. Just because the reporter may not know much about you, don’t make the same mistake. You need to be succinct and compelling. The average TV soundbite is around seven seconds long. Practice being interviewed with a stopwatch to get a feel for the length of your answers. You don’t have to keep your answers to 7 seconds, but you do want to make sure you have some good words and phrases that can easily be extracted by reporters and editors. Treat the interview as if it were live. News outlets will often run unedited versions of your interview on the Internet. TV reporters need good visuals to back up your story. The more ideas you give them, the more certain you can be that the visual elements match what you are saying. Also be prepared to do some background/cut-away material the report can run while doing voice over. It is perfectly natural to want to know the exact questions you’ll be asked in order to prepare accordingly. What we’ve found over the years is when you provide exact questions in advance, you get stiff, stale, canned answers, which does a service to no one. The goal of the interview, from both sides is for it to look as natural as possible. What you can ask for is a list of topics to be covered in the interview. That allows you to gather your thoughts beforehand, but leaves room for the spontaneity that will make you shine. Wear neat, clean and comfortable clothing. Avoid distracting patterns, stripes and bright colors. Let your personality shine through, but they aren’t interviewing your suit. Women or men with long hair should make sure it is pulled back, particularly if the interview is outside. Match your wardrobe with your role. A CEO of a financial institution is going to dress differently than a CEO of a construction company. Don’t wear company logos (no room for shameless self promotion). Now that you are prepared, there are things you need to do, and not do during your interview. Nothing kills a good interview quicker than a monotonous voice. Speaking in a flat tone of voice makes it difficult for the reporter to identify soundbites and key points your are making in the editing room. You tone should reinforce the idea that you are excited, passionate, concerned and engaged. Back up what you are saying by how you are saying it. Hand gestures and body language are very important. The way you move during an interview can animate the discussion in a way that supports your point of view. If your hands are animated, your voice will follow. Practice interviewing sitting and standing up. Standing is very different and much more awkward than sitting. Avoid at all costs crossing your arms in front of your body. It may be natural and comfortable, but crossing your arms reads on camera as a defensive and closed off posture. Keep your eyes on the reporter, not the camera. Be careful not to stare off to the side and up in the air since both will indicate to the audience you are not trustworthy. And regardless of question, never roll your eyes. This is the most difficult and counter-intuitive tip, because your natural inclination will be to stop yourself and start over if you trip over a phrase or answer a question less eloquently than you might have liked. But when you stop a thought in mid-sentence, you rob the video editor of her ability to cut together a great sentence. Remember, unless the interview is on live TV, you are simply providing the cutting room with the raw material necessary to construct a cohesive whole. As editors, we have a million tricks to fix less than-than-potent turns of phrase, but they are all subtractive in nature. Meaning that we can take away the bad bits in almost every case, but we can never add something that isn’t already there grammatically. Our entire job is to make you sound fantastic- we’ll remove all of your “um”s, coughs, and awkward pauses, leaving you looking like a pro. But if you stop mid-sentence and don’t provide us with the grammatical building blocks necessary for an entire sentence, there’s really nothing we can do. So, remember, better too much than too little; finish your sentences and you’ll look like a champ when the piece is cut together. This is the most important tip in the blog. The best thing you can do to look amazing on camera is to relax and be yourself. Being calm, cool and collected goes a long way in helping the viewer actually hear your message. If you look and sound nervous, you’ll risk coming off as insincere. But what if the stress of trying to appear calm is enough in itself to make you nervous? The best course of action is to be prepared ahead of time.